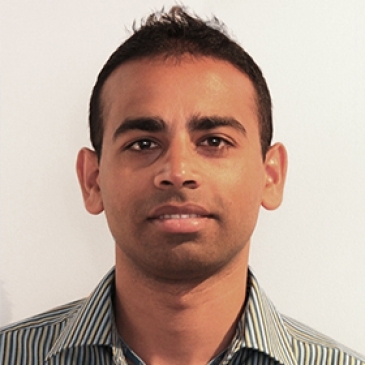 Alok is an Extended Scope Practitioner in Musculoskeletal (MSK) field and a qualified injection therapist. He completed his Post graduation in MSK from Sheffield Hallam University; England in 2008 and Diploma in Orthopaedic Medicine in 2012. He is registered with HCPC, CSP, ESPPN. He has been treating all types of MSK and sports related injuries and specializes in spine, shoulder and knee conditions as an Extended Scope Practitioner in a multidisciplinary team in close collaboration with physiotherapists, GPsI, orthopedic consultants and diagnostics. He is also very competent in leadership roles and has successful managed his team. Armed with a variety of specialized treatment techniques such as Manual Therapy, Injection Therapy, Acupuncture, Taping, Myofascial Release, Trigger Point Therapy and Sports Massage; he aims to provide a holistic treatment package for musculoskeletal problems. His sessions include comprehensive assessment of patients including those with diverse or complex presentations/multi pathologies; use of advanced clinical reasoning, investigative and analytical skills and manual assessment techniques to provide an accurate diagnosis of their condition. Healing effects of therapy depend not only on what is done but also on why it’s done. He is also a strong believer of effective collaboration between clinician and patient to achieve positive treatment outcomes and therefore, you can be ensured of a two-way communication with regards to your condition. He is currently pursuing specialisation in Ultrasound Guided injections, which is one of his major interests.